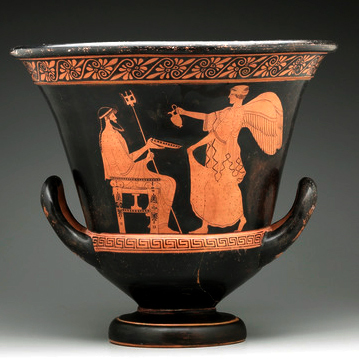 In Fall 2015, the students in the class "Art 230: Ancient Art", taught by Dr. Sarah Archino, each created a digital exhibit on a specific theme. Selected items from Furman's Art Department slide library. 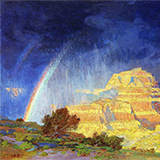 For additional digital art resources, see the Artstor database. Unless otherwise stated, all art images and concepts are under copyright. Off-campus use of this collection requires a Furman ID and password. Three albums of 19th century Norwegian sheet music compiled by Birgit Krohn. The collection was created by Vivian Tompkins (’17), curated by the Music Library, and funded by Summer Scholars. 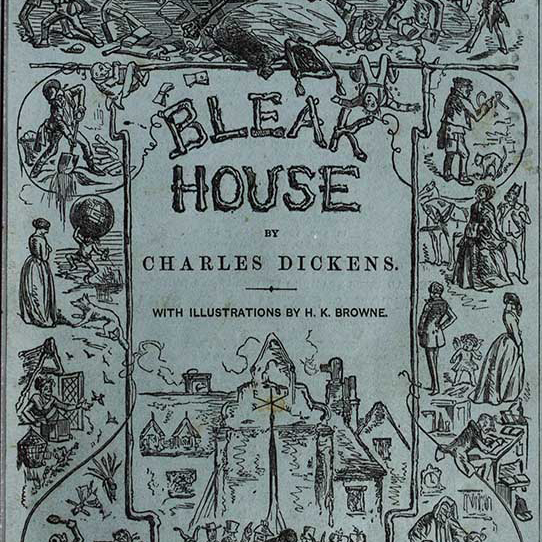 The original 1850s publication of the Charles Dickens novel "Bleak House" as it appeared in its serialized format. 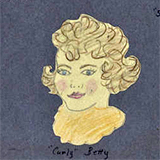 Contains original illustrations by H.K. Browne (Phiz) and original advertisements. 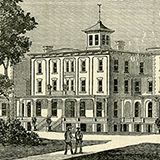 Peruse 100+ letters from Furman alumni who served in the Civil War. The collection contains 16 letters from Samuel McBride Pringle and 91 letters between Charles M. Furman (son of the University's first president) and his sweetheart Frances Garden. 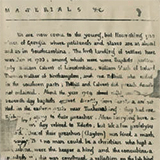 The letters are part of the Furman Special Collections and Archives. A collection of more than 700 coins, the majority of which were created during the Roman Republic and Roman Empire. 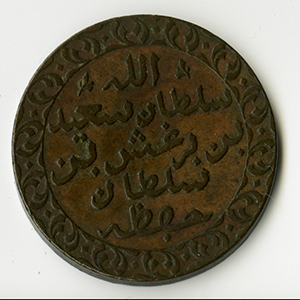 In addition to the ancient coins, there are also a number of coins which were created in the 18th, 19th, and 20th centuries. These coins are predominately from European kingdoms and Latin American mints. 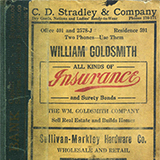 Contents include Furman University catalogs from 1852 through 2013 and Greenville Woman's College catalogs from 1857 through 1937. Photographs taken by Furman University Education professor Michael Svec. The majority of the photographs are from the Czech Republic, however photographs from Slovakia, Vienna, Lithuania and Poland are also included. 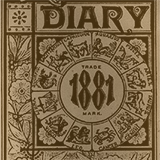 A collection of 19th and early 20th century diaries scanned from microfilm. They were written by the following women: Caroline Crane Marsh, Elizabeth Waties Allston Pringle, Cloe Tyler Whittle Greene, and Grace (Gay) Latimer Whittle Sams. Psychology professors Erin Hahn and Michelle Horhota led a MayX class to The Cummings Center for the History of Psychology at the University of Akron to create this digital exhibit. 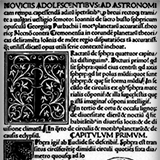 Public domain books printed in the 16th-19th centuries and scanned from microfilm. Items in the collection include Jeffersonian Americana and Library of English Literature. 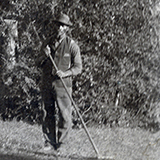 Primary and secondary sources related to the legacy of slavery at Furman University as identified by the work of the Task Force on Slavery and Justice in 2017-2018. Read the Report of the Task Force. Recordings of Furman student, faculty, and guest recitals and concerts. Unless otherwise stated, all concerts are under copyright. Off-campus use of this collection requires a Furman ID and password. 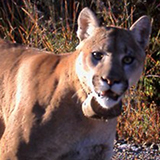 The Furman Cougar Project (2008-2013) collection contains photographs from the Ladder Ranch in Sierra County, New Mexico. The cameras used were funded in part by the Oregon Zoo Future for Wildlife Conservation Grant and sponsored by Michelle Schireman. Photos were contributed by Travis Perry, Furman Associate Professor of Biology. The Furman Lake is being used as a living laboratory to study the effects of the restoration effort on water quality and ecological integrity. 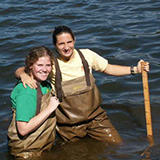 Long-term studies are overseen by faculty in the Biology and Earth and Environmental Sciences Departments. 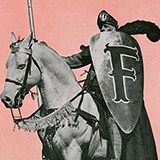 First published in December 1951, the Furman Magazine is currently published quarterly for alumni and friends of the University. 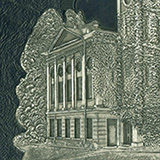 The magazines contain rich historical content about the creation of the current campus and the accomplishments of University professors, alumni, and friends. 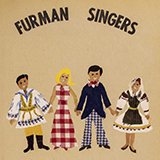 Founded in 1946, Furman Singers is one of the premier collegiate ensembles in America. The group tours across the United States and Europe, showcasing a repertoire that covers everything from Renaissance motets to the finest choral music of the 20th century. Each year since 1970, the Furman Singers compile a scrapbook documenting their experiences. 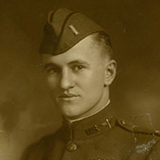 Materials that illustrate how World War I impacted Furman students and the Furman family. Items in this growing collection include letters, public records, and images related to John O.W. Donaldson, Thomas C. Herbert, and Talmage W. Gerrald. 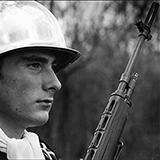 Photographs, pamphlets, and other materials on the history of ROTC at Furman beginning in the 1960s. 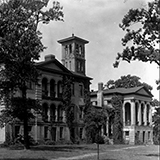 The Furman University Department of Military Science was organized in the fall of 1950 as an Armored Cavalry ROTC Unit. The minutes from the regular meetings of Furman University's Board of Trustees from 1825 - 1949. This collection does not contain minutes from the Executive Committee or Executive Meetings. Off-campus use of this collection requires a Furman ID and password. 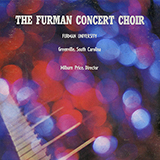 The Furman Concert Choir was organized in 1960 as a small, auditioned group which performs choral music form all periods of music history. The choir has performed at national conventions and conferences, television specials, and, in 1973, were one of only five American choirs selected to participate in the Vienna Choral Symposium. 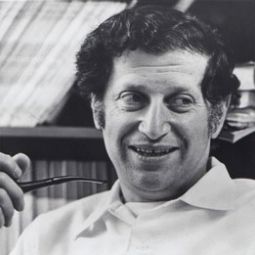 This collection contains recordings of some of their concerts from the 1960s and 1970s. Contains over 2,000 historical images of Furman University including the following collections: Furman University Old Campus Photos; Furman University New Campus Photos; Greenville Woman's College Photos; Furman University Glass Plate Negatives. 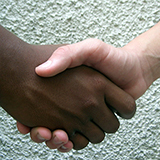 Oral histories recorded by history professor Courtney Tollison and her students. Many of the recordings feature Furman's own rich history and the history of Greenville. Some notable interviewees include Charles Townes, President John E. Johns and First Lady Martha Johns, and John Plyler, Jr. 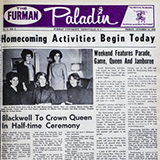 This collection contains digitized copies of the Furman University student publication The Furman Hornet (1916 to 1961) and copies of The Paladin (1961-1999). Additional issues will be added in the future. View the city and suburban directories from Greenville, South Carolina. 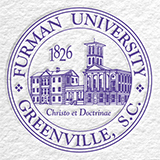 The physical directories are held by the Greenville County Library System and were scanned by Furman University. 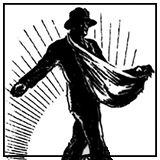 View selected issues of the Greenville Daily Herald, The Charleston Courier, The Carolina News and Guide, Cohen's Weekly, the Illinois State Register, and other historical newspapers dating from 1851 - 1963. 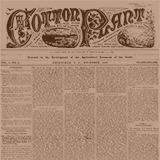 Newspapers scanned from microfilm. Nearly 1,500 color slides demonstrating the history of fashion with notes and commentaries created by Jeanne Button and photographed by Stephen Sbarge. 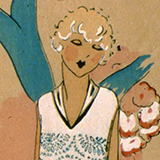 The collection showcases the history of clothing for women and men from ancient Egypt to 1992. 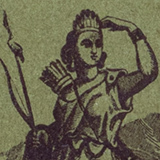 The Isaqueena was a literary magazine published by the students of Greenville Woman's College. Its aim was to encourage independent thought in literary work and to promote college spirit. 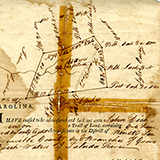 Materials towards a history of the Baptists in the provinces of Maryland, Virginia, North Carolina, South Carolina, Georgia is an original manuscript written by Morgan Edwards (1722-1795). Edwards is often characterized as the first Baptist historian in America. 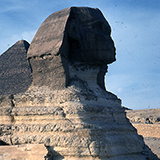 Photographs from Professor of Education Emerita Shirley Ritter's overland trip from Indonesia to England, January - May 1976. 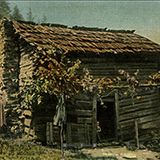 Browse postcards from the Ethel Howard Postcard Collection, the Furman University Postcard Collection, the South Carolina Postcard Collection, the Greenville Woman's College Collection, and the Judson Collection. 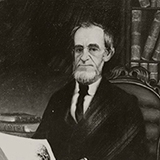 This collection contains over 750 letters and 18 sermons of Richard Furman (1755-1825), the namesake of Furman University and his son, James Clement Furman (1809-1891), the University's first president who served from 1859-1879. A series of reports compiled between 1956 - 1968 by the Southern Education Reporting Services providing information on the desegregation status of schools in Alabama, Arkansas, Delaware, Florida, Georgia, Kentucky, Louisiana, Maryland, Mississippi, Missouri, North Carolina, Oklahoma, South Carolina, Tennessee, Texas, Virginia, Washington District of Columbia, and West Virginia. Reports scanned from microfilm. Selected sheet music from the the Furman Special Collections and Archives and the Maxwell Music Library. Most of the items are specific to South Carolina. 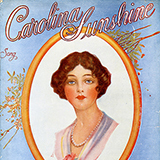 Items date from the 1900s - 1940s and include Carolina Lullaby, Carolina Moon, Carolina in the Morning and other popular tunes. Photographs taken and collected by former Furman University Director of Libraries, Dr. Robert Tucker. Currently, this collection includes materials from trips to: East Asia; Italy; Norway; Scandinavia; and South America, among others. View Google Map. 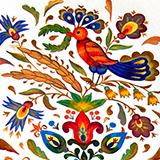 Selected items from The Ware Family Collection housed in the Furman University Special Collections and Archives. The materials represent Thomas Edwin Ware’s business interests in the 19th century, including land grants, liens, and slave documents.